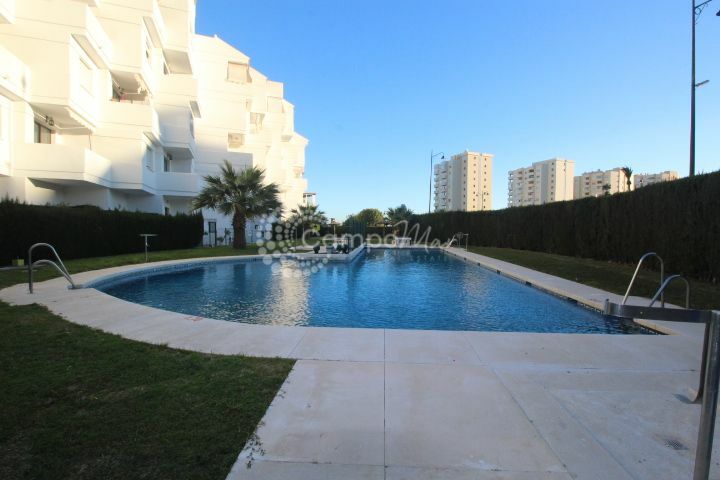 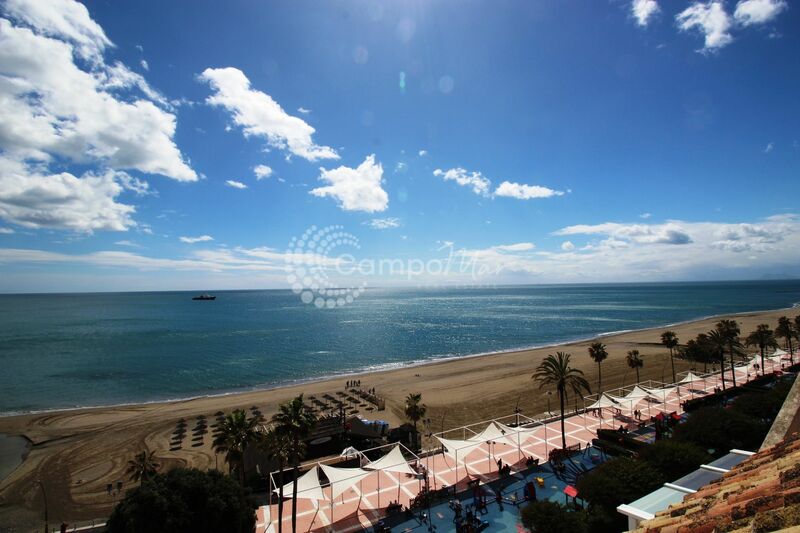 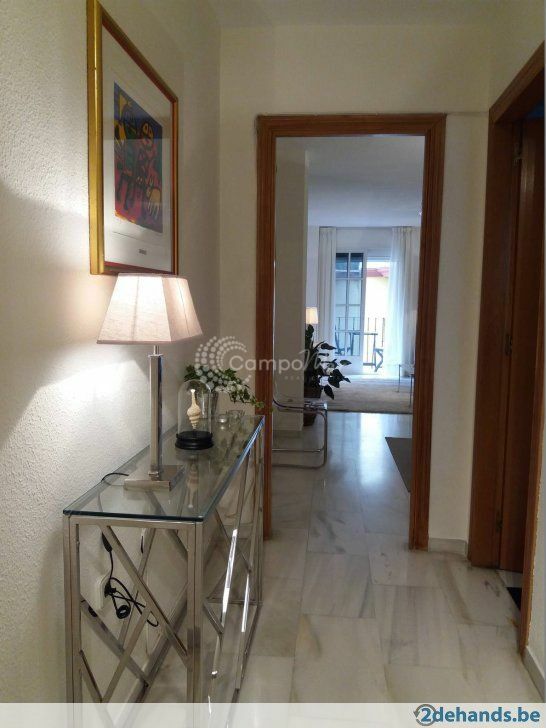 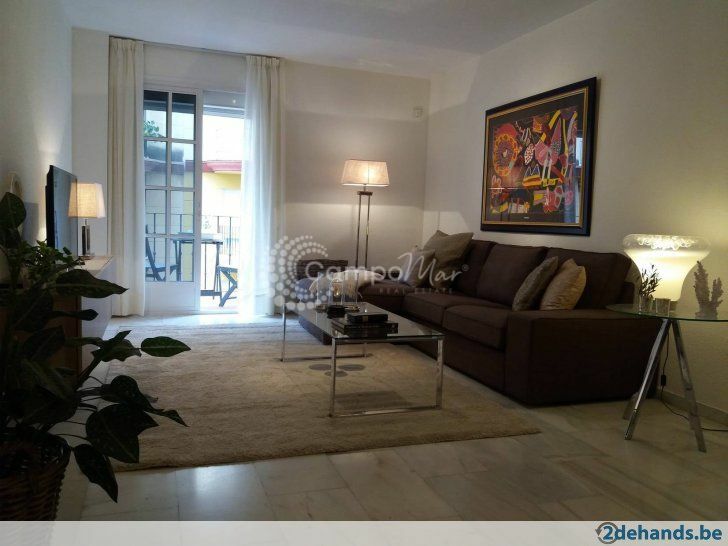 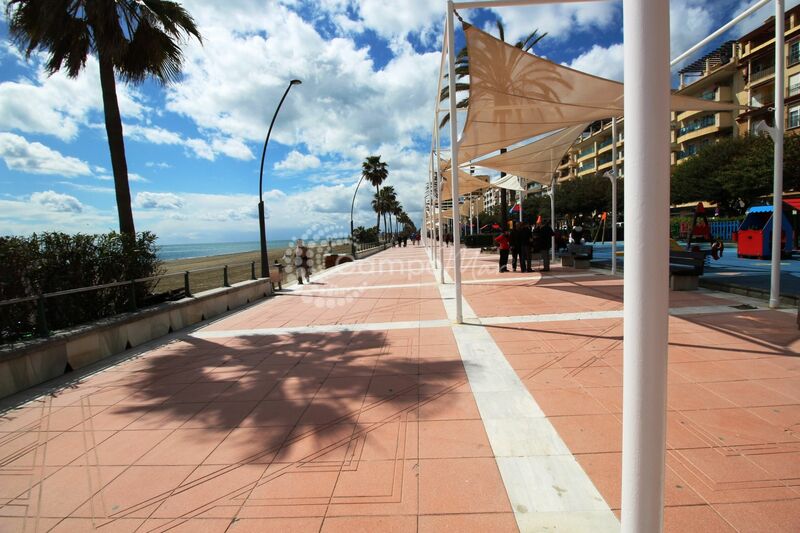 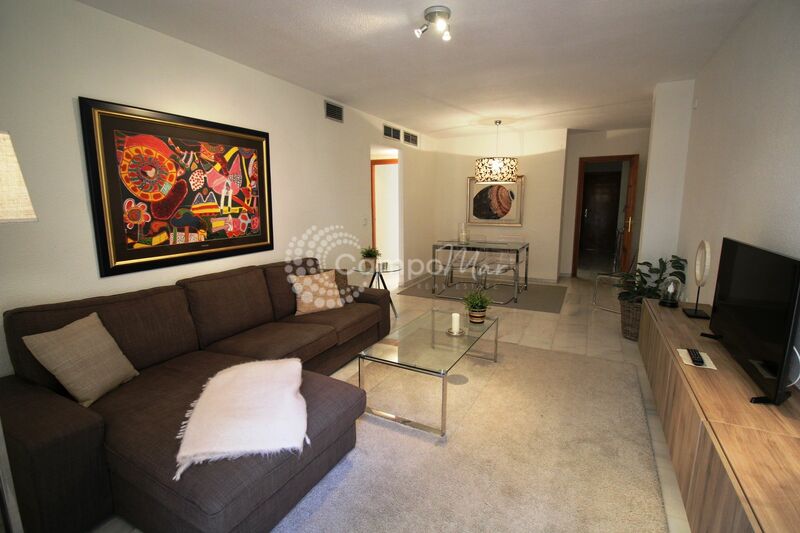 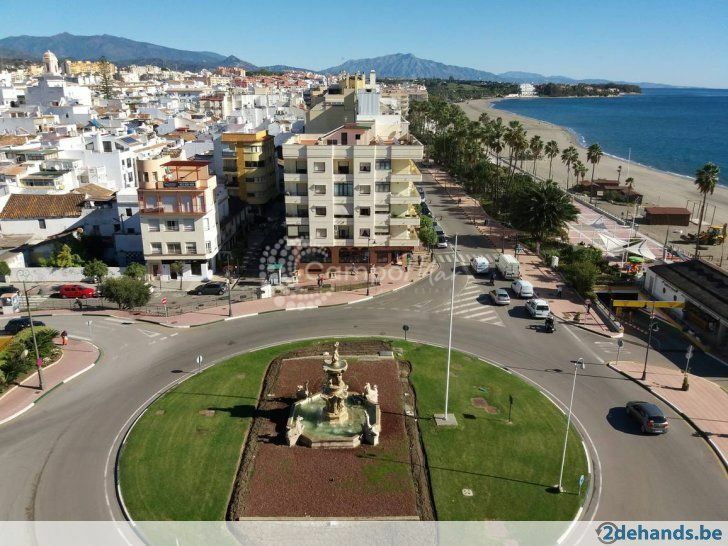 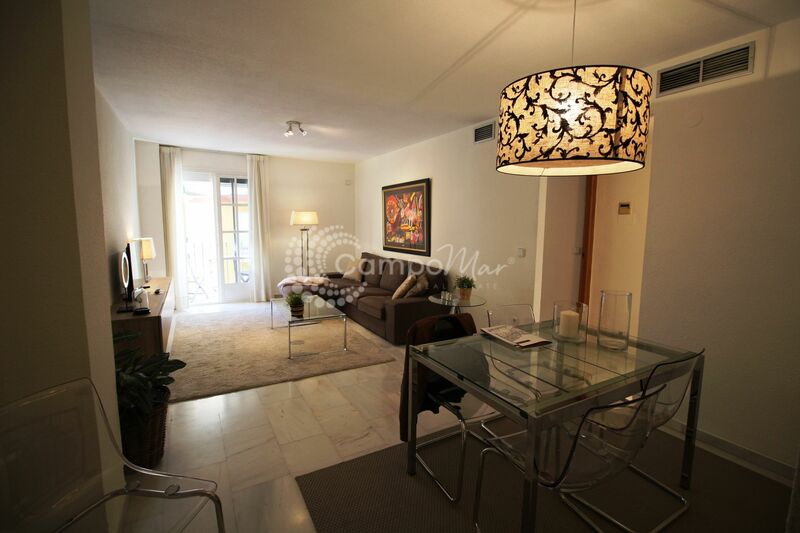 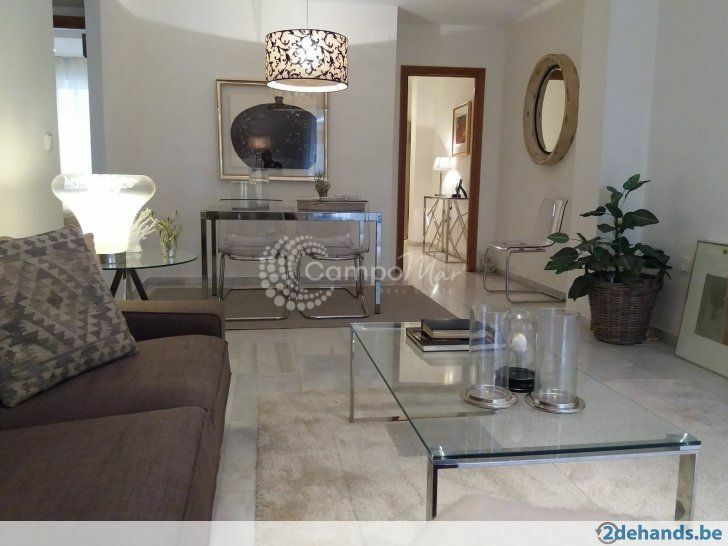 We are pleased to offer a fantastic apartment positioned in a sought after location along the popular promenade of Estepona. 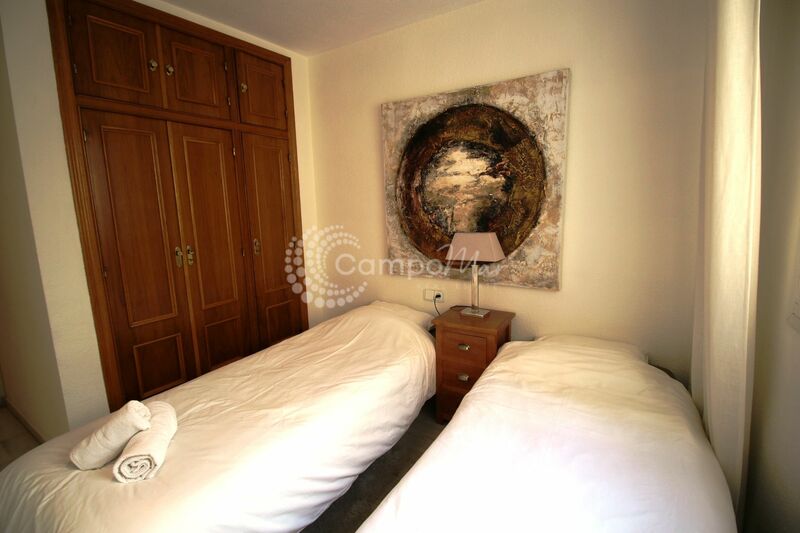 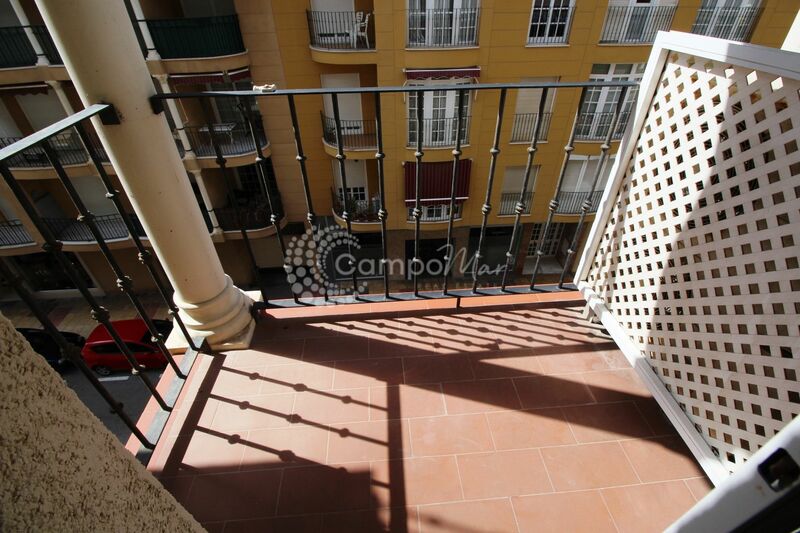 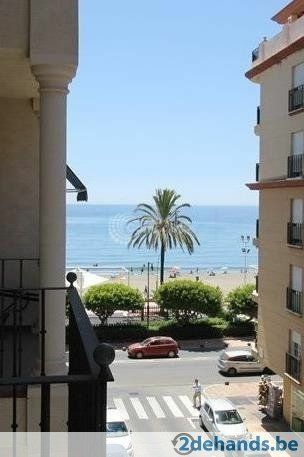 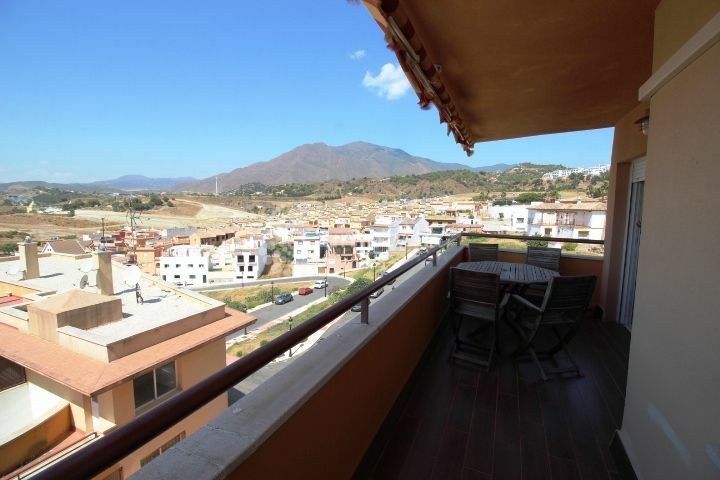 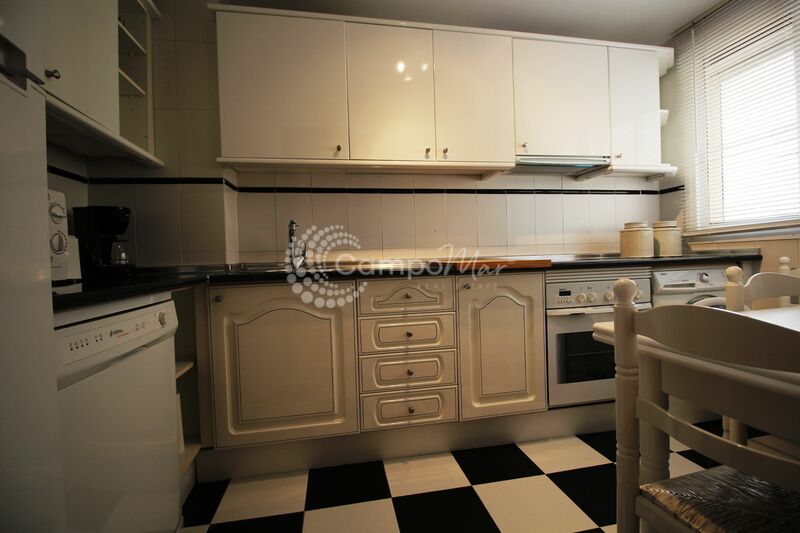 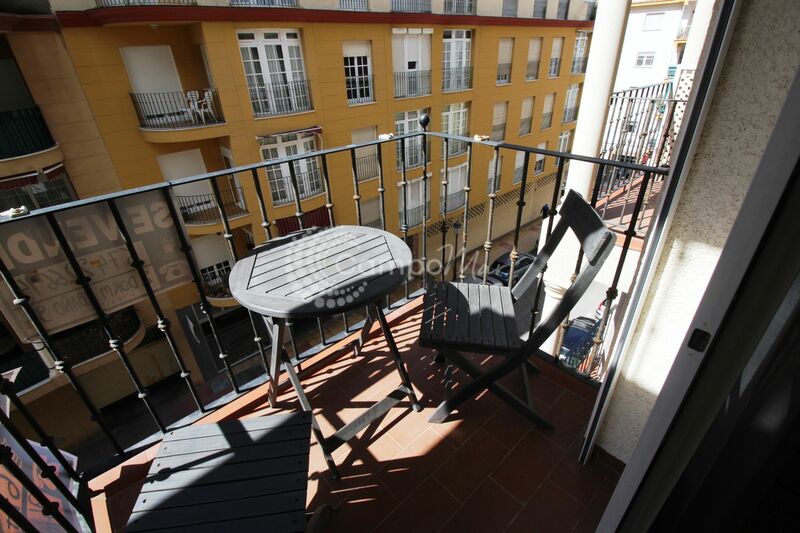 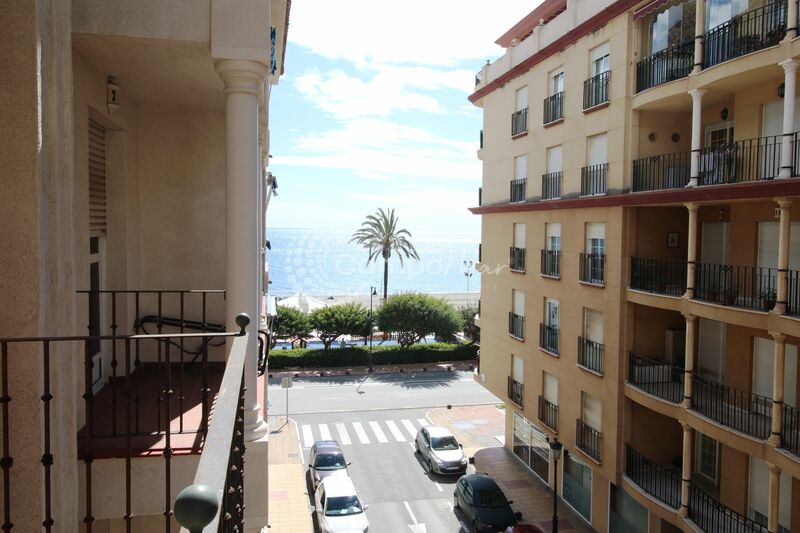 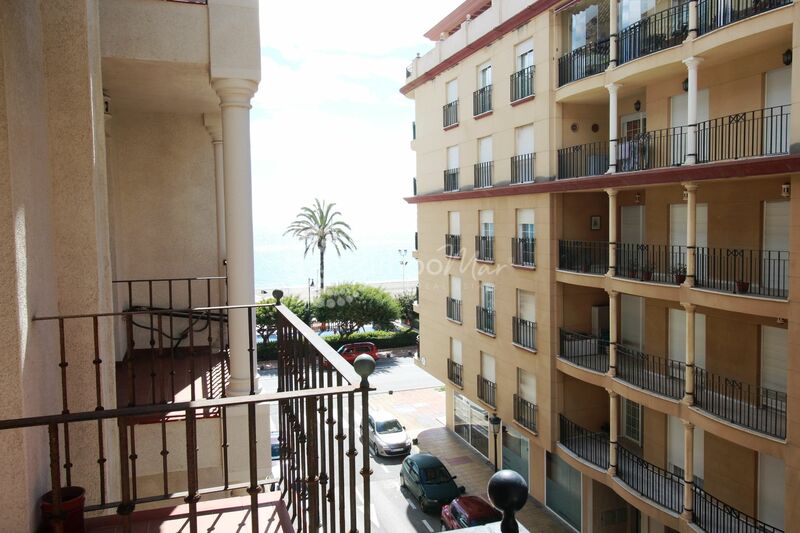 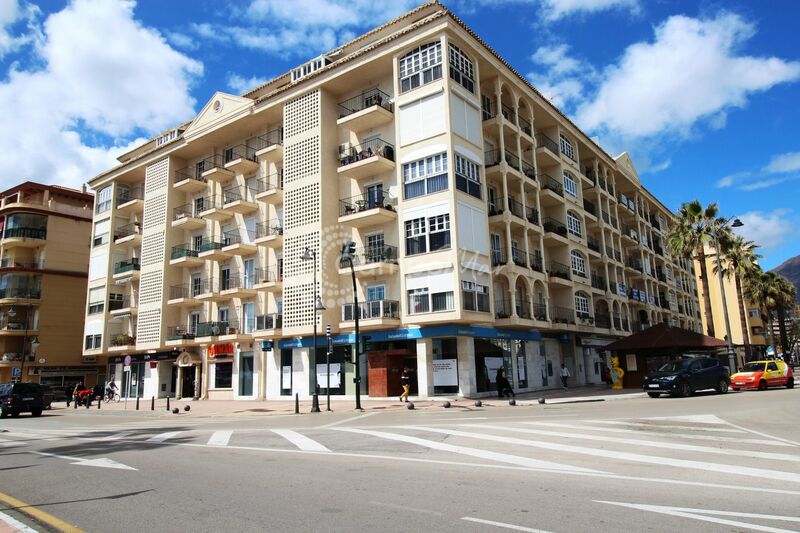 In immaculate condition and an ideal stay for your holidays in this picturesque town on the Costa del Sol. 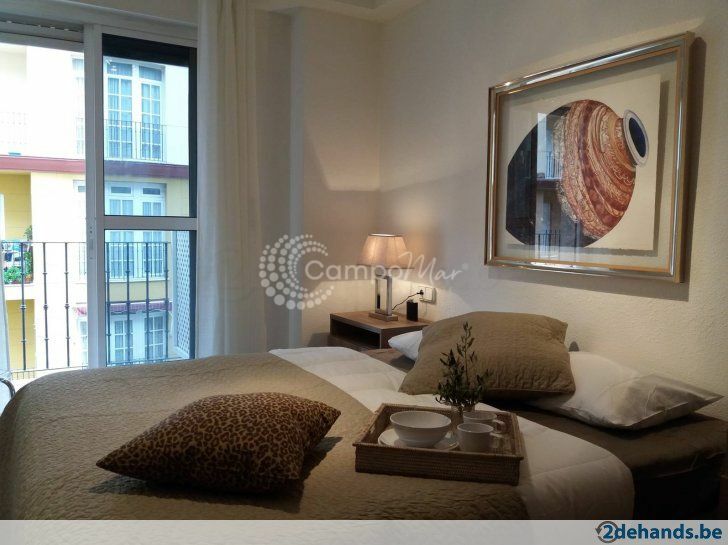 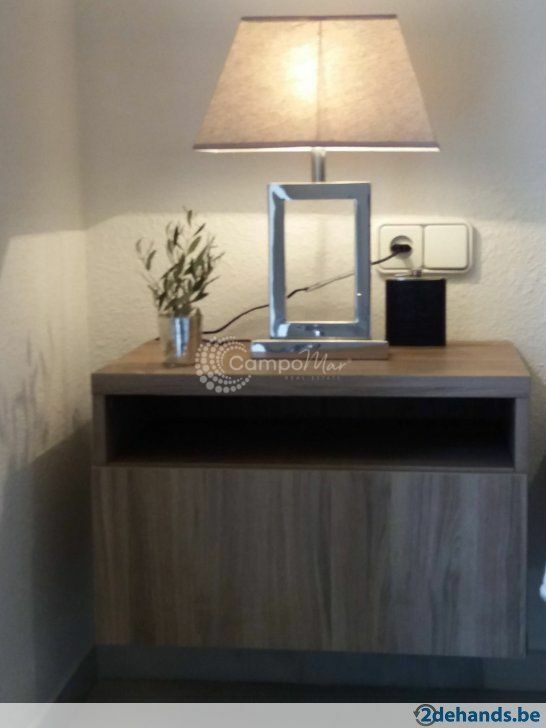 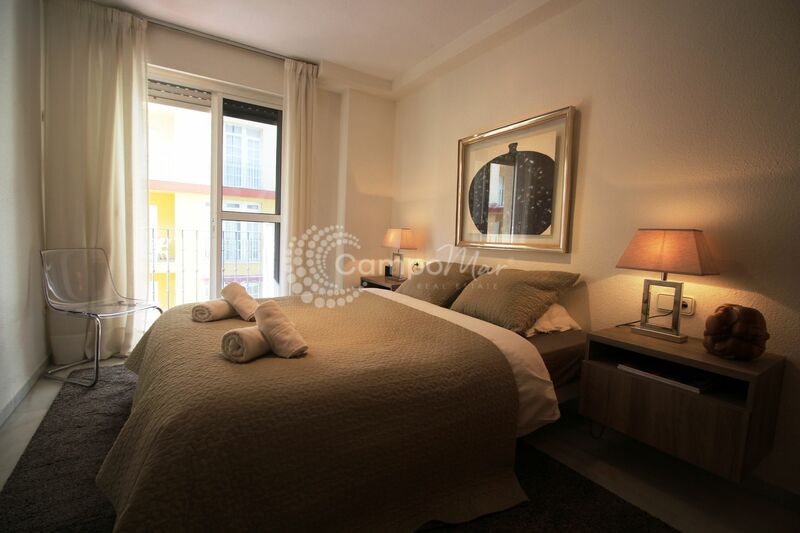 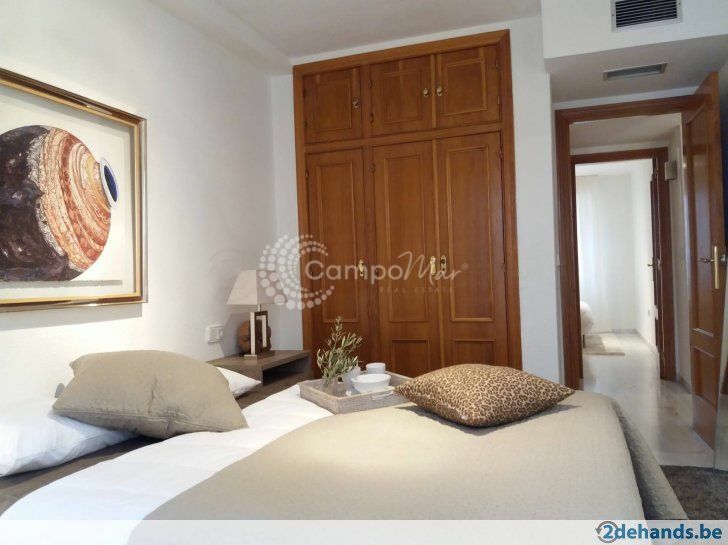 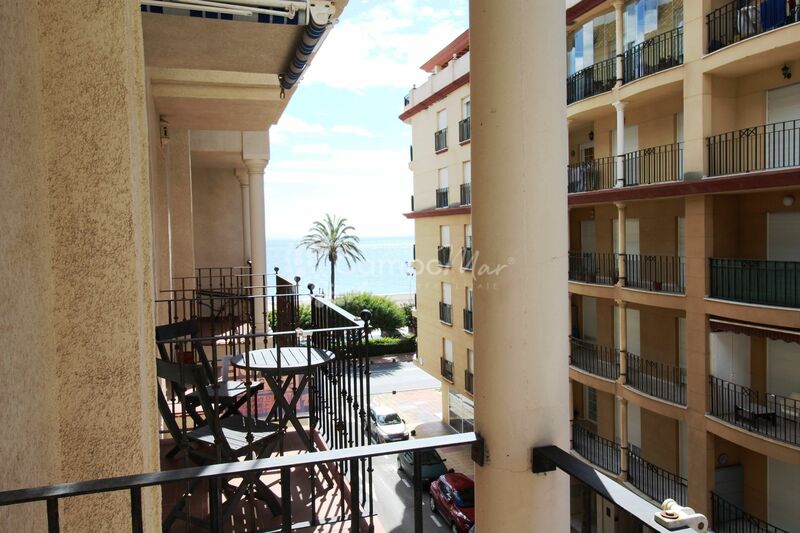 The apartment offers two balconies from which you have views to the beach while internally you have a spacious two bedroom apartment to sleep four. 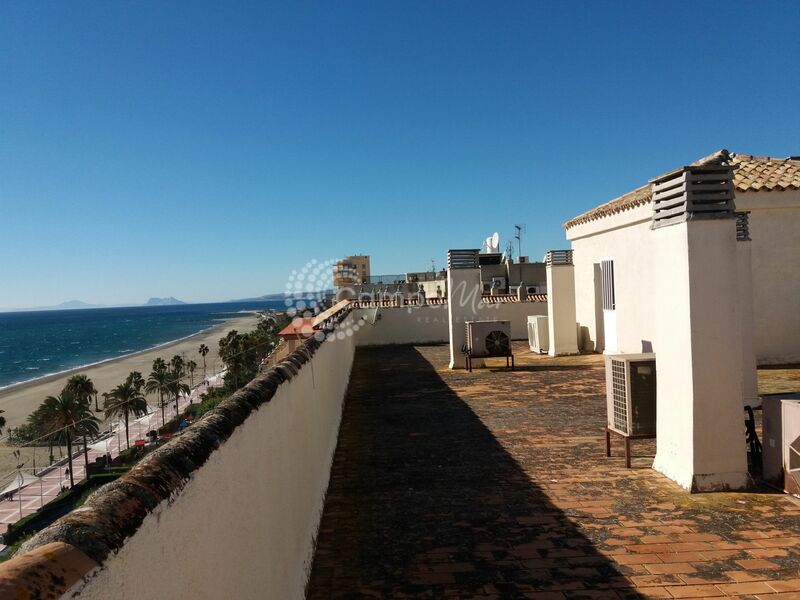 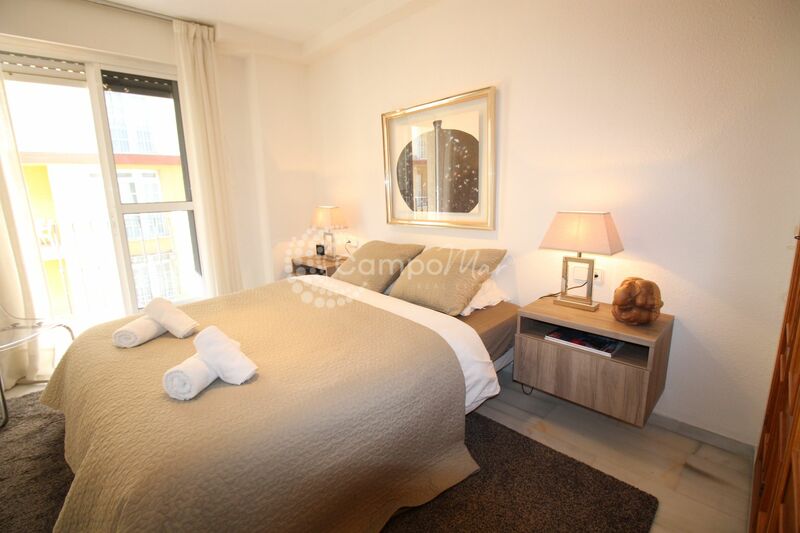 Ideally located close to a variety of amenities accessible on foot, with the old town just a stones throw away and the popular marina no more than ten minutes walk. 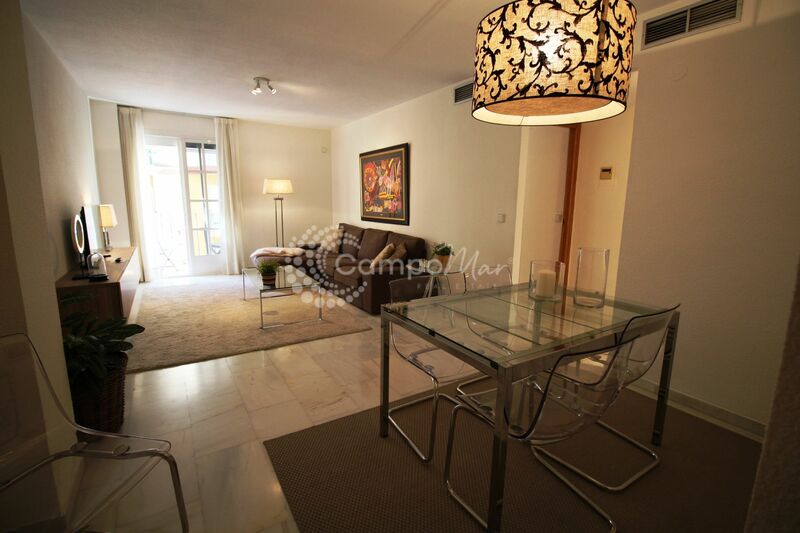 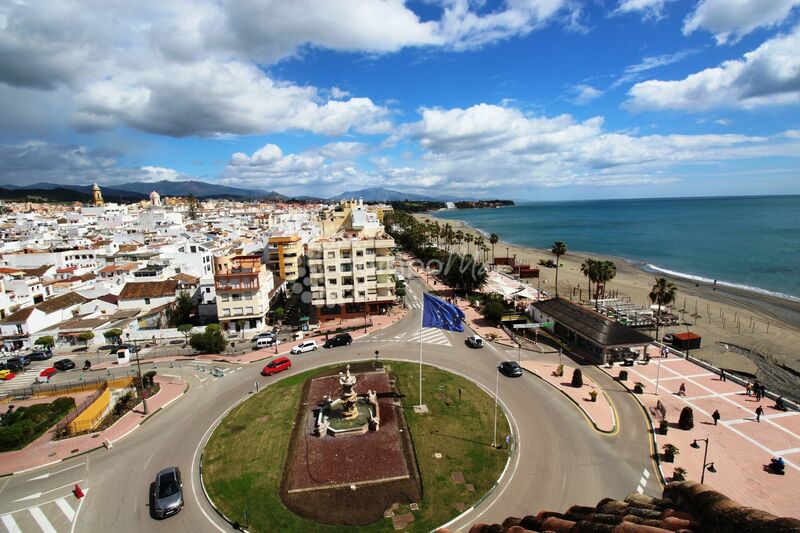 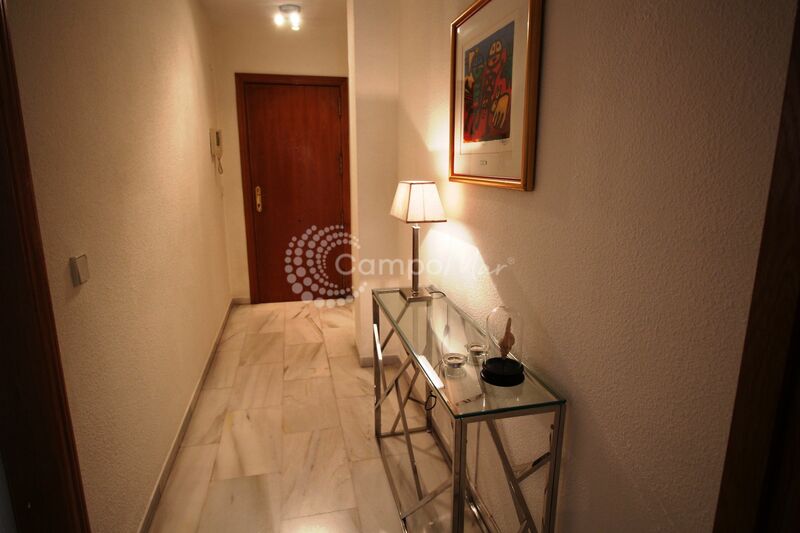 Ideal for a holiday escape by the sea and in the heart of Estepona. 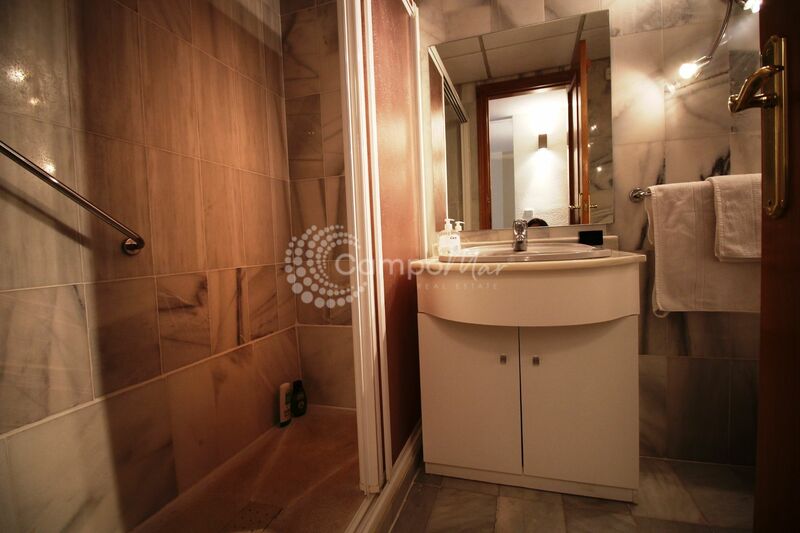 Call us for more information, availability and price.